The crypto market is growing, and the bears are losing strength to the point that many speak of a possible change of trend in the coming months. 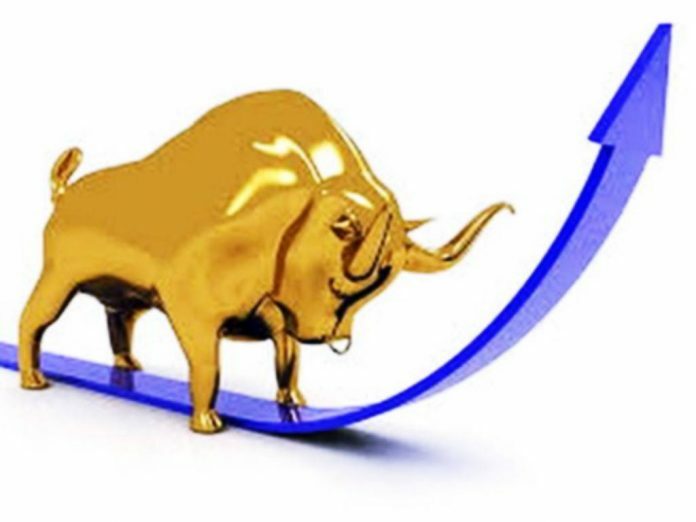 One phenomenon that raised optimism in the community is the extraordinary stimulus to alts trading, a phenomenon that has strongly increased over the past few weeks. 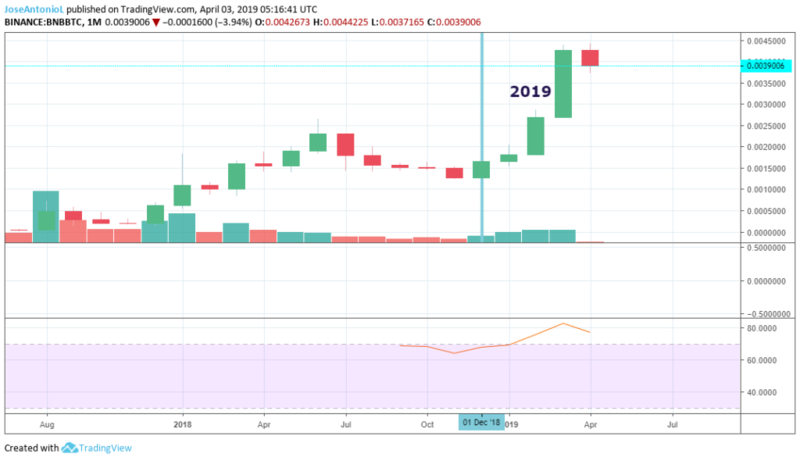 Some well-known analysts such as eToro’s Mati Greenspan have stated that Alt Season has made its way into the markets and the rise in the price of several tokens seems to be a strong indication that this is indeed the case. 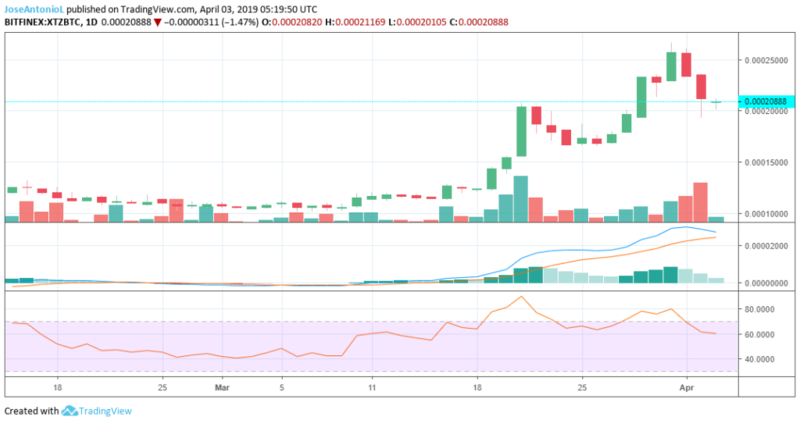 One of the projects that has performed remarkably well has been BNB, the native cryptocurrency of Binance, which is also the most popular and important exchange in the ecosystem by trading volume. The token even ranked in the top 10 of the global marketcap, growing even at times when bears were clearly dominant. Among the CT community, “The Don,” a user dedicated to monitoring the crypto markets recently praised CZ’s efforts to promote this cryptocurrency and compared BNB to the online shopping giant Amazon. Likewise, in a demonstration of euphoria, the popular CT influencer commented that the token has the potential to grow up to 100X in the future. I hold my same stance $BNB is the Amazon of crypto. Still has the possibility to 100x from here. To put things in perspective, Bitcoin ended December touching the band of the 20k. After that, it went down to get close to the 3k. 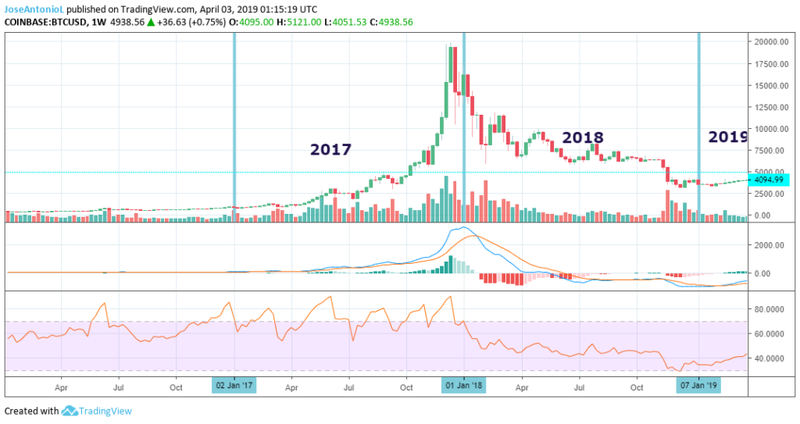 For it to return to the level it already had during 2017; it would need a bull run of more than 600%. BNB has had excellent performance throughout 2019. After starting the year at around $6 per token, it is currently priced at around $18.4, which in itself represents a growth of 300%. In another tweet, The Don also spoke of XTZ, mentioning that it could have a positive performance that would raise its value by 10x during 2019.